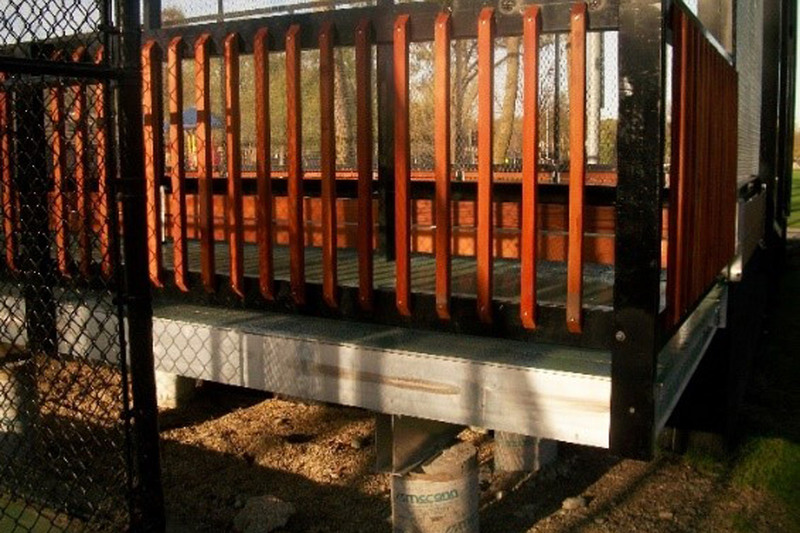 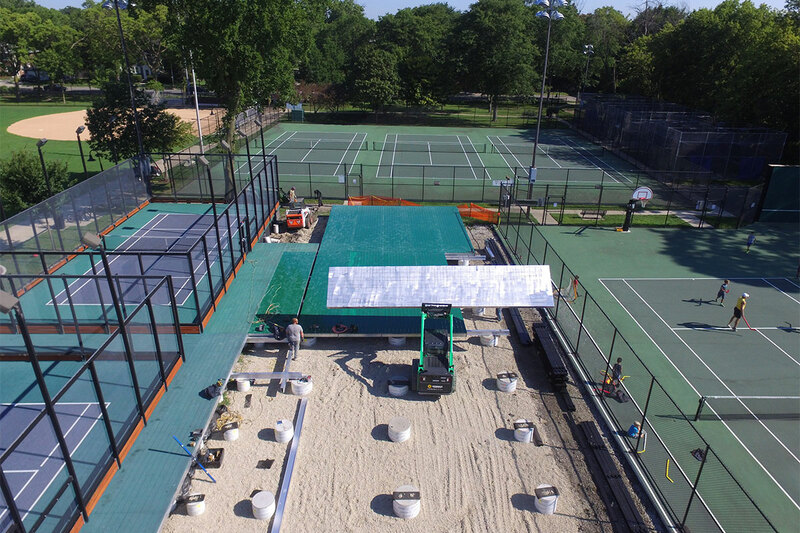 In 2012, The WT Group provided surveying, civil engineering, mechanical engineering, electrical engineering, and project management services for the construction of two (2) new platform tennis courts for the River Forest Park District. 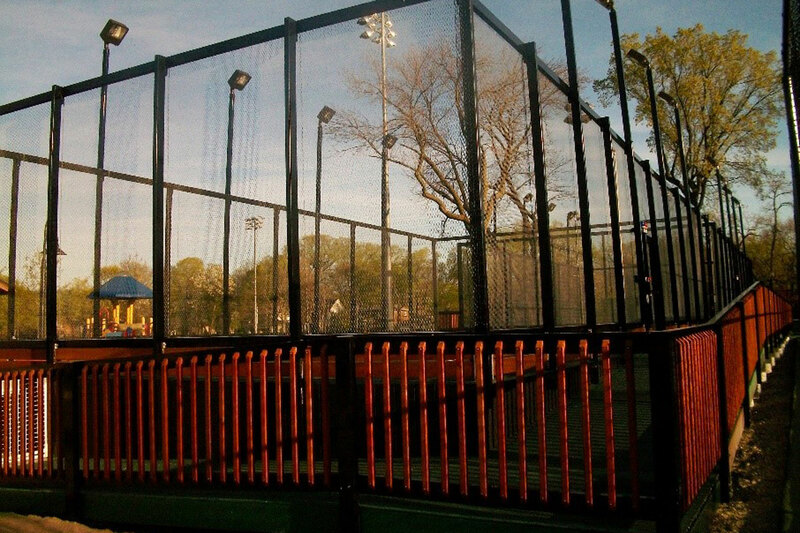 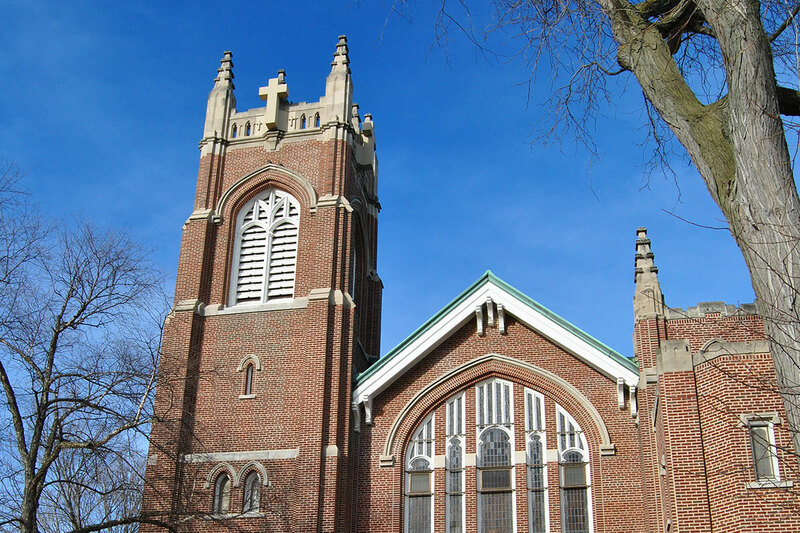 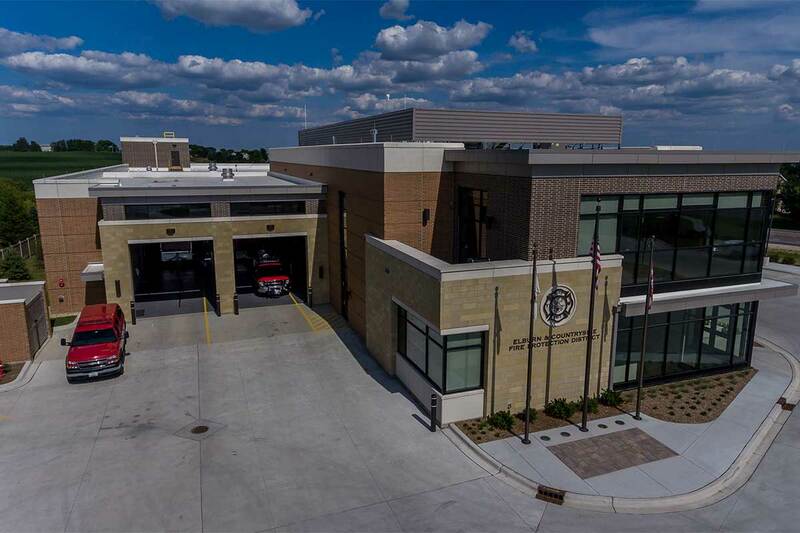 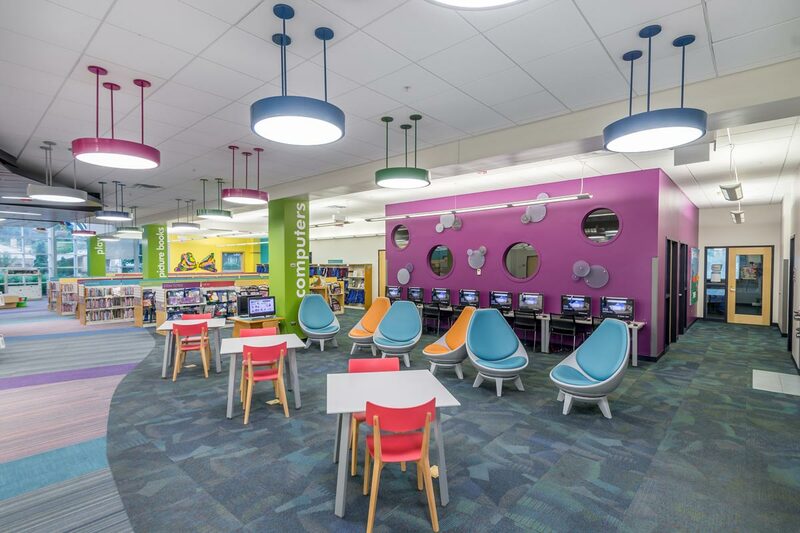 The project location was Keystone Park, which is located at the southeast and southwest corners of Keystone Avenue and Lake Street in River Forest, Illinois. 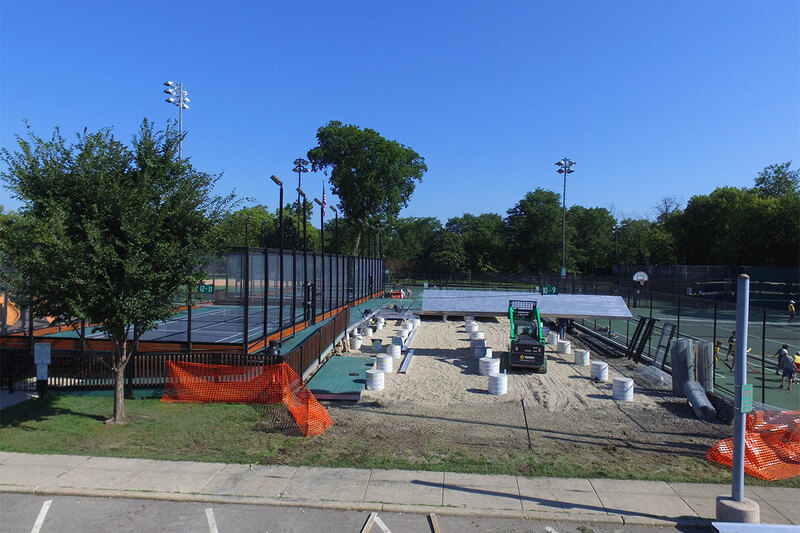 The project included demolition of two (2) existing tennis courts as well as the addition of ADA accessible walkways to and from the platform tennis courts. 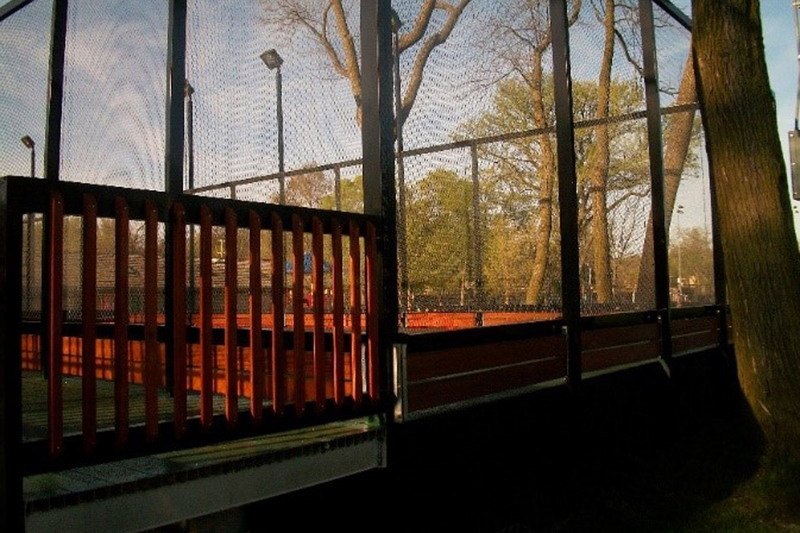 The WT Group’s electrical department not only provided electrical engineering services for the proposed platform tennis courts, they also designed a new electrical service for future expansion of the park and the addition of future platform tennis courts. 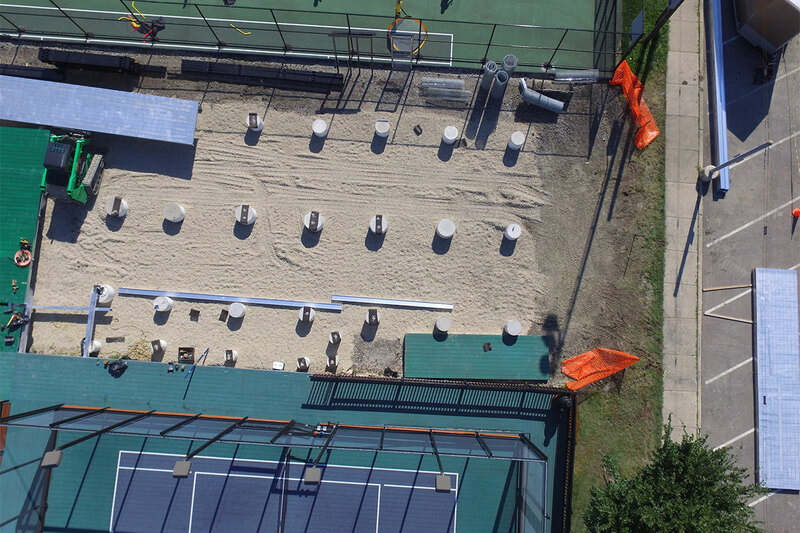 The WT Group is currently working on the design of the addition of the two (2) additional platform tennis courts, estimated to open in the winter of 2017.